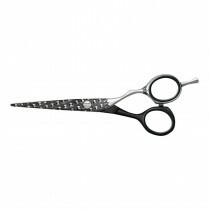 At Salons Direct you can now shop from a huge range of professional hairdressing scissors that will give you the ultimate cutting experience, & will have your clients leaving your salon or barber shop delighted. 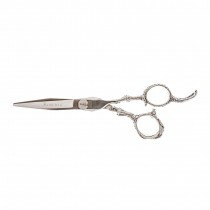 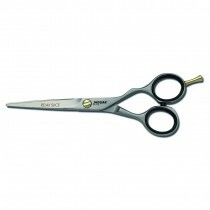 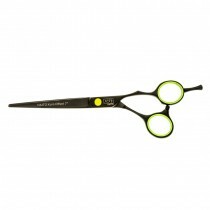 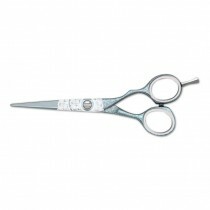 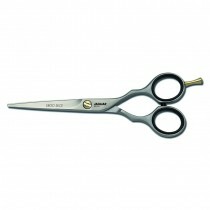 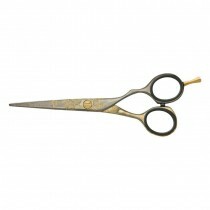 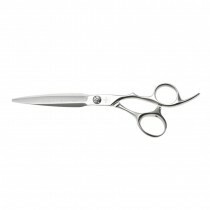 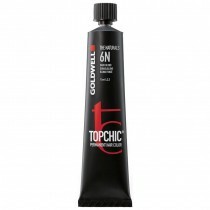 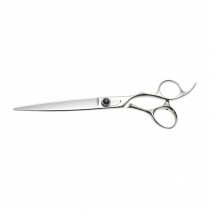 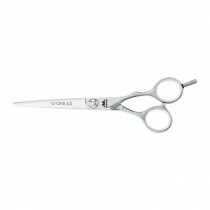 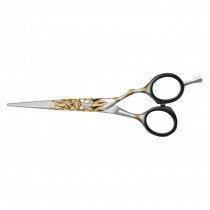 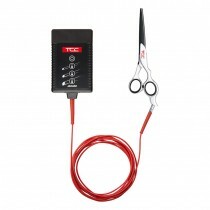 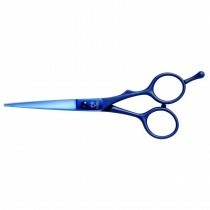 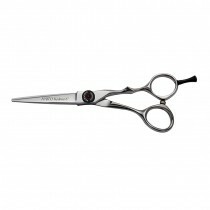 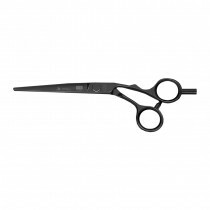 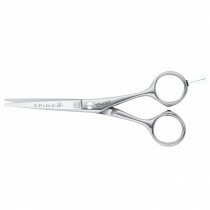 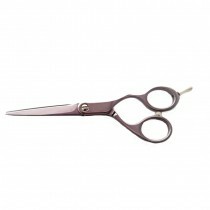 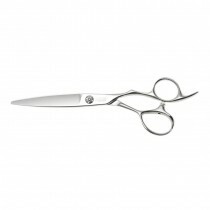 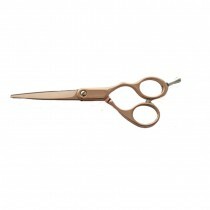 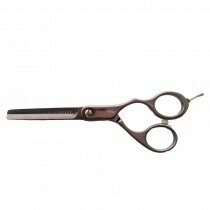 Whether you are a student looking for budget hair scissors to a professional at a top of the range salon requiring premium Japanese steel hairdressing scissors, you can find it here. 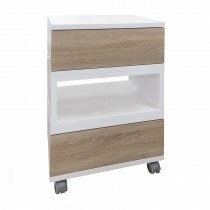 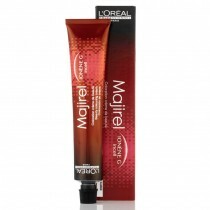 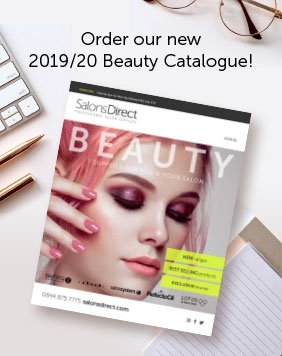 With products from leading brands like Jaguar, Joewell, Yasaka, Kasho, Osaka & many more, shop at Salons Direct and get great prices and free UK delivery options.